Over the last year, Saturday at 4 o’clock has become synonymous with this periodical. My illustrious readership (that’s you) can go about their daily lives, safe in the knowledge that a fresh slice of Norton of Morton goodness will be arriving at this very day and time of the week, without fail. 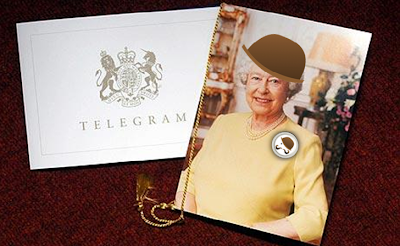 And now for my latest news (please imagine a drum roll or repeatedly tap a hard surface). This week, Norton of Morton was announced as a finalist in the Best of Vintage Manchester Awards 2013. A thousand thanks to everybody who nominated this periodical. 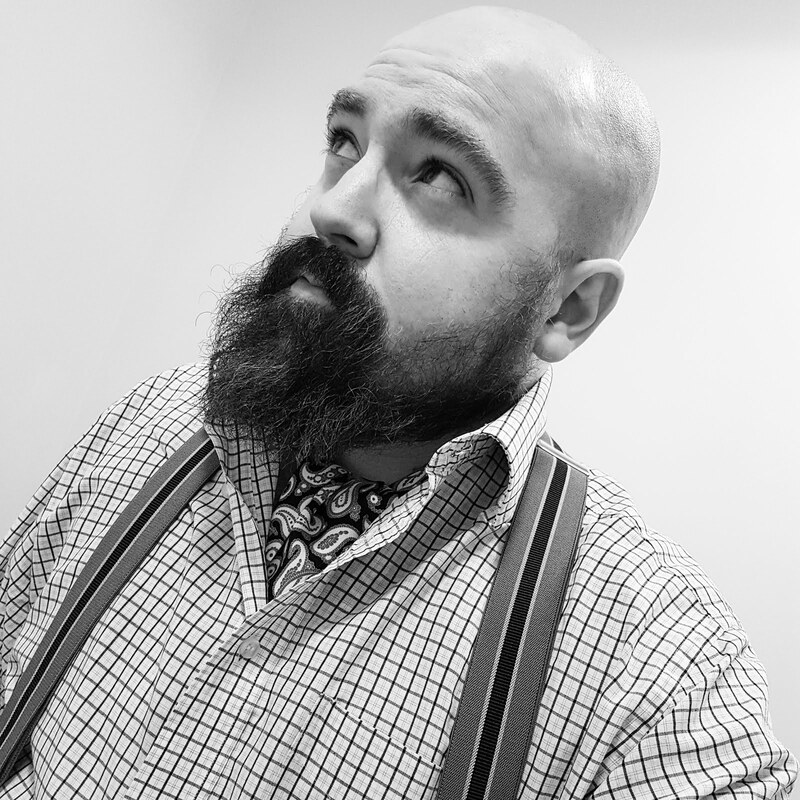 Not content with simply being a finalist, I am now plotting to claim the ultimate victory and win the category I’m competing for, Best Vintage Lifestyle Blog. 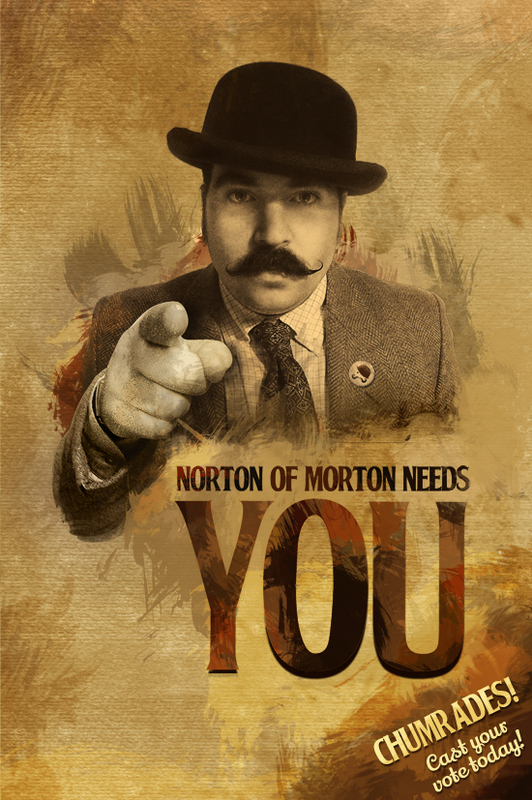 Please do be a sport and vote and help Norton of Morton emerge victorious. Congratulations! A whole year eh? You've certainly packed a lot in! 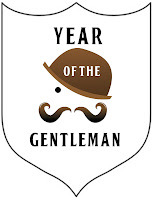 Here's to many more years of blogging about gentlemanly things..
That's jolly decent of you, dear lady. It really has flown by, I must say. Of course, I'm suffering now (one bottle of celebratory bubbly too many). Most kind, ma'am. It is wonderful to have the divine Leopard and Lipstick in my corner. Your blog would have been a worthy finalist too.